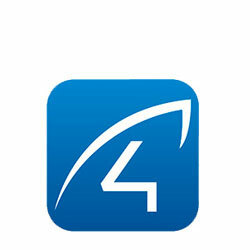 Global Sources Electronics Exhibition is the world’s largest electronics trade fair. 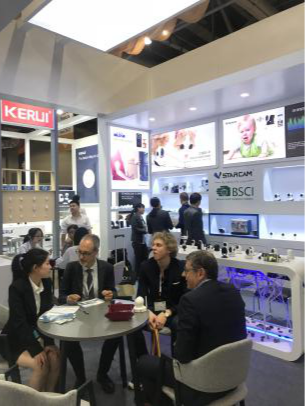 Opening at today (April 11, 2019) at AsiaWorld-Expo in HongKong and comprises two phases – Consumer Electronics & Mobile Electronics. 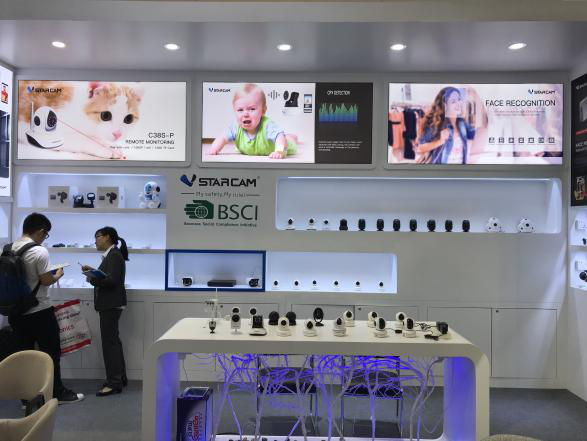 The flagship trade fair of Global Sources, it features more than 3000 Exhibitors of the hottest electronics products from China, Korea, and other Asian countries. 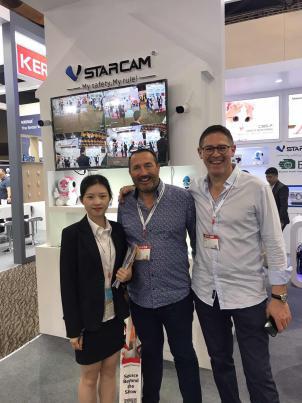 As one of the exhibitors from China, VStarcam is also make every effort to do the best at Global Sources Electronics Exhibition. 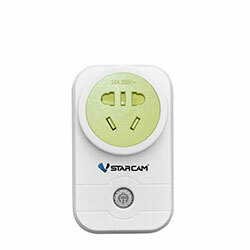 For VStarcam booth in mainly white, It is succinct and grand in looks. 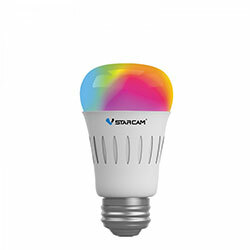 That highlight the trend of the new era and you can get a very comfortable enjoy in vision. 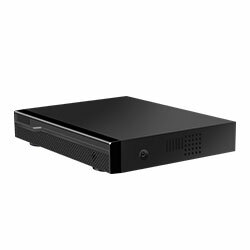 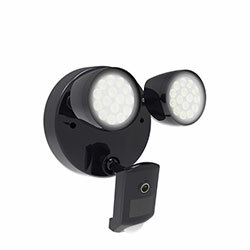 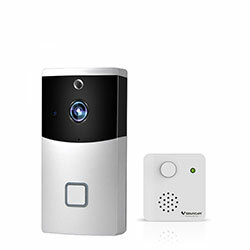 Besides, as a trend innovator,VStarcam is always Keeping up with the pace of the times.VStarcam release new products at the show,that is, Crying Detection C24,Face Recognition C54S,Pets Cam C38S, and other security cameras. 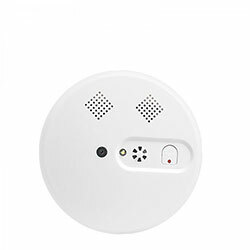 More details are as below. 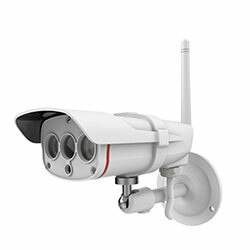 C24 will detect and recognize automatically the crying of 1-3 years old baby. 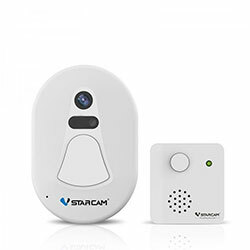 The mobile phone with the APP Eye4 will receive the message reminder from the camera once detected baby’s crying.That means,you can look after your baby better and keep abreast of your baby’s emotional changes. 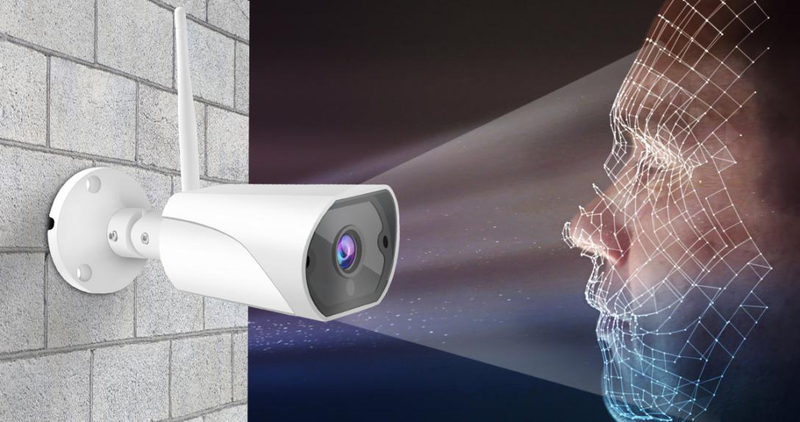 C54S will automatically recognize the identity of person by NVR once detected someone’s face through the front-end capture.The camera which integrated into face recognition technology can improve the level of intelligence in economic and effectively enhance public services and urban management capabilities. 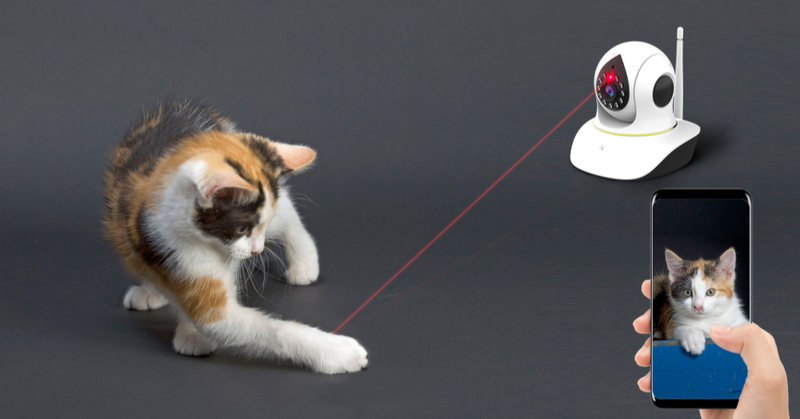 The biggest fun of the C38S is that it can be turned on and controlled remotely to attract the attention of your pet by emitted laser. 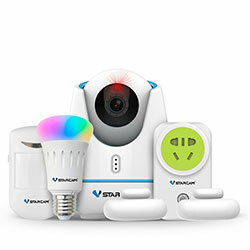 You can take better care of the pets when-ever and where-ever you are if you have both pets camera model C38S and automatic feeder machine. 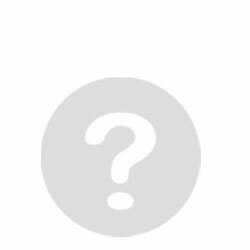 April 11, 2019 is the first day of the exhibition. 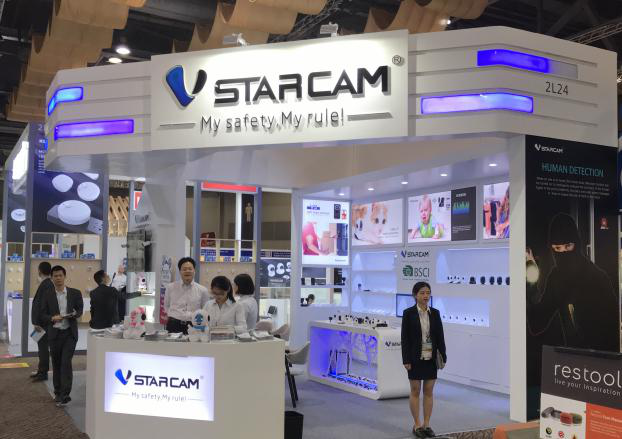 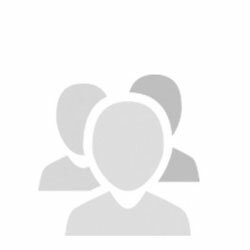 VStarcam already attract a large number of visitors from all over the world with the above-mentioned superior products. 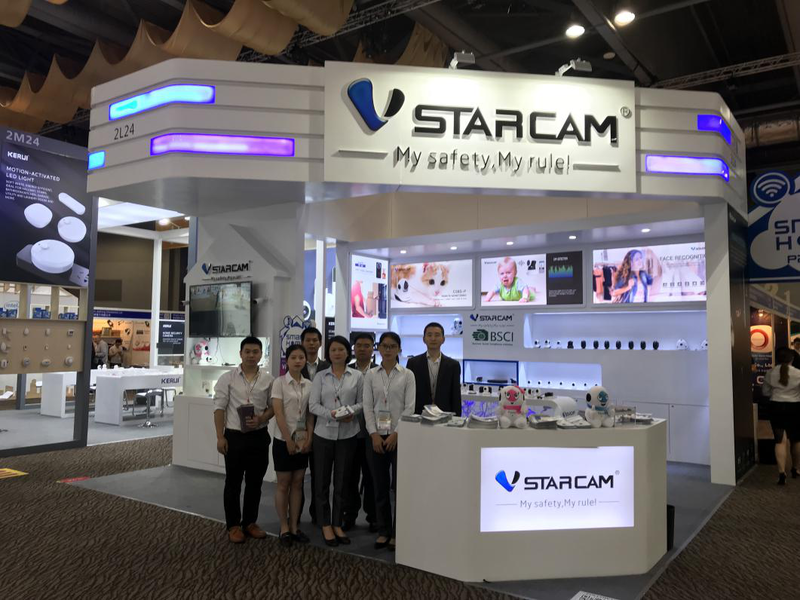 For the next 3 days, hope all you can continue to visit VStarcam booth at 2L24/Hall 2. 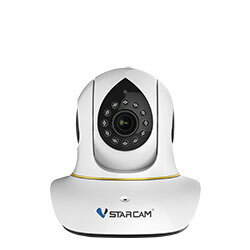 VStarcam will always spare no efforts to serve you.